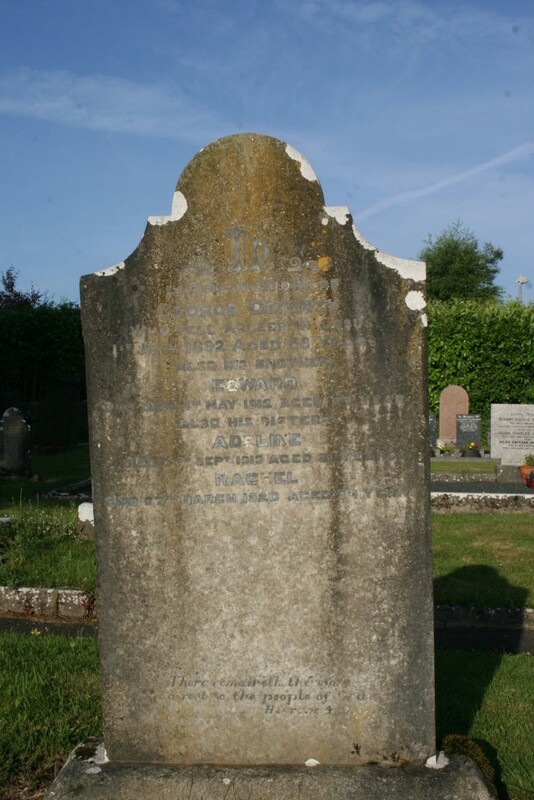 In loving memory of George Derinzy who fell asleep in Jesus 1st July 1892 aged 68 years. Also his brother Edward who died 4th May 1912 aged 77 years. 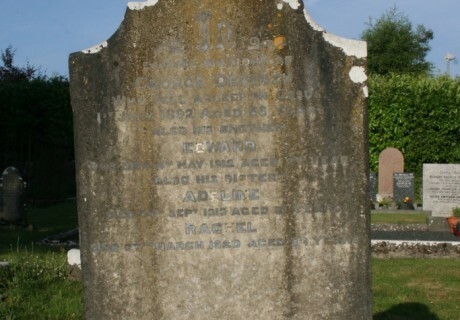 Also his sisters Adeline died 23rd Sept. 1913 aged 81 years. Rachel died 27th March 1920 aged 82 years. Their remaineth therefore a rest to the people of God. Hebrews 4. 9.